Turkish Economy Bank was in need of a project which let the young audience to meet with the embodiment of innovation and support their “Innovative Pioneer” perception at their 5th anniversary of it’s strategic partnership with Turkish Innovation Week. With keeping Turkish Economy Bank’s support to tennis, a concept was created which bring the audience together with a new experience and involve various projects they can interact. Motto of the concept was defined as “Future of Sport” to feature the importance of technology and data analysis at the future of sport. 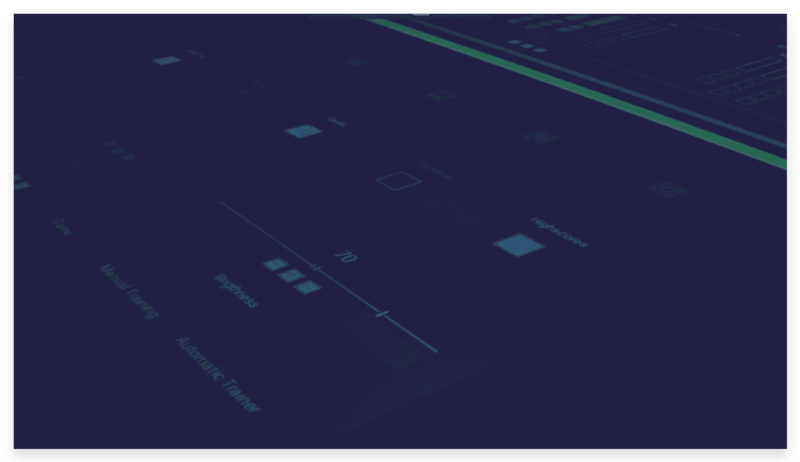 A dynamic and colorful design language created at the logo and animations to reflect the identity of RE-PLAY. 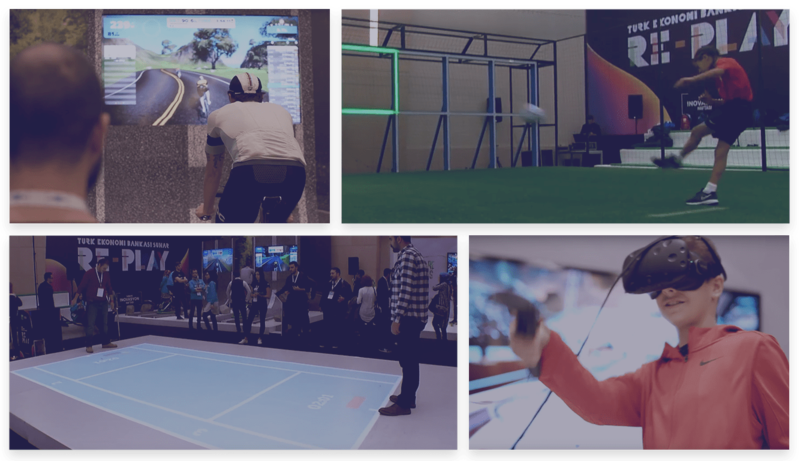 Visitors found the chance to explore the future of sport with interacting projects such as Digital Tennis, Innovative Football Practice by Altınordu, T-T-T / Interactive Table Tennis Practice Simulation, WeAreTennis VR Game. 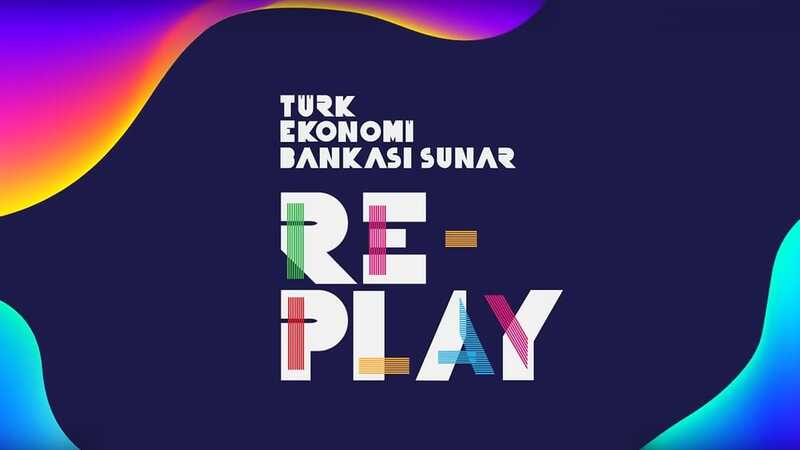 RE-PLAY was exhibited for 3 days, hosted 30.000 visitors and got the attention of traditional and digital media sources.